John Rampton is an American contributing writer for entrepreneur.com and Forbes, author and entrepreneur. John is also the Vice President Marketing and founder of Adogy. Based out of California, Adogy is an agency that uses technology in order to create data-driven campaigns for its customers. John has made massive investments in The Influential Network, SERPs and the SEO Engine. One of the most noteworthy books co-authored by this brilliant and enterprising entrepreneur is Performance Marketing for Professionals. 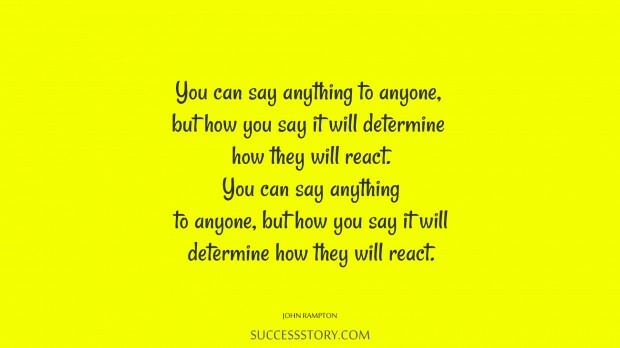 "You can say anything to anyone, but how you say it will determine how they will react."